You probably don’t think that you’d ever burn anything other than wood in your fireplace, but just in case you’re ever low on firewood and tempted to toss something else into the hearth, think twice. 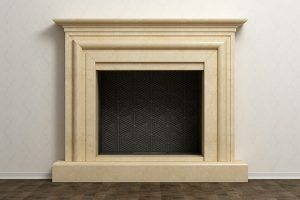 Check out this list of ten things you don’t want to burn in the fireplace. 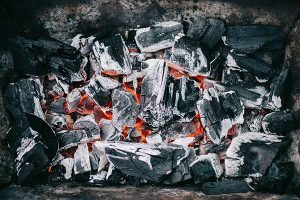 Almost half of saturated or even just unseasoned firewood can be actual water, and when these types of wood start burning, they create a lot more smoke, which in turn causes a dangerous compound called creosote to build up along the inner walls of your chimney. In any case, wet wood just won’t produce the same amount of that that dry and seasoned wood will, so bite the bullet and head down to the gas station for a duralog instead of pulling some wet wood out from the rain-soaked pile in the backyard. We’re not really sure why these would end up in the fireplace, although we suppose it makes sense…after all, it does seem like a convenient supply of firewood sitting right in your living room come mid January or early February (if you’re one of those people who like to live in denial that holiday season is over until Valentine’s Day). But actually, it’s dangerous to burn your leftover Christmas Tree. The evergreen wood contains high resin levels, which burn and pop quickly, facilitating a high risk experience for an out of control fire. Of course, if your tree is not natural anyway, you for sure won’t want to toss it into the flames. If you feel like doing some sudden redecorating and tearing apart your home in search of firewood…don’t. The painted and treated wood in and around your home (such as stairway railings) contain toxic chemicals that can fill your home with the stench of death…literally. Even if the chemicals don’t eke out any harm on the human inhabitants of your abode, they can do some serious damage to your fireplace. Magazines, wrapping paper, and food boxes are not good things to burn in the fireplace, because they can release noxious gasses that are corrosive and even carcinogenic. If you’re tired of finding your son’s collection of MAD magazines all over the house, consider selling them on eBay instead of tossing them into the inferno, even if you think they’re full of blasphemy and heresy. There’s a bounteous feast of carcinogenic and toxic fumes to be found within plywood and particle board furniture…that last one being made from wood chips that have been mixed with glue and compressed into a “solid” piece of wood. If it’s not something your grandfather would put in a corn cob pipe and smoke while rocking back and forth and talking about walking to school through the snow uphill both there and back, we suggest you don’t throw it in the fireplace to inhale its attendant fumes. You may get a little impatient when it comes to getting that roaring fire a-blazing, but don’t try to accelerate the process by using a fire starter, because they can cause flare-ups and bring your fire to a dangerously high temperature that’s out of your control, which in turn is a safety hazard and can adversely damage your fireplace. Remember what happens when you pour lighter fluid on the grill? You don’t want that kind of flare-up in your fireplace. This one should be a no-brainer, but some people don’t know about how bad it is to burn plastics. Any variety of household plastics, from children’s toys to disposable plates, should never be burned, indoors or out, because they release some serious toxins into the air, like sulfur dioxide, hydrochloric acid, heavy metals (not the music) and other potentially deadly materials that you don’t want to breathe in. We mentioned food boxes earlier, but that was mainly because of the colored print thereon. You might think it’s safe to burn plain old cardboard, but this should be avoided as well. While old cardboard boxes are great for making small cities or fun mazes for children or cats (try it sometime) they can release chemicals when burned, especially if a log has been printed on it, so it’s best to avoid throwing cardboard anything into the flames. You know that gnarly, cool-looking wood you found down on the beach while walking along the water? Whether it came from a tree or from an ancient pirate ship, avoid burning driftwood. The salt water it releases can corrode the material of your fireplace and chimney. Although it may not be as saturated as the wet wood we mentioned earlier, evaporated ocean water can still leave salt behind, so even if it isn’t wet, it can still be corrosive. 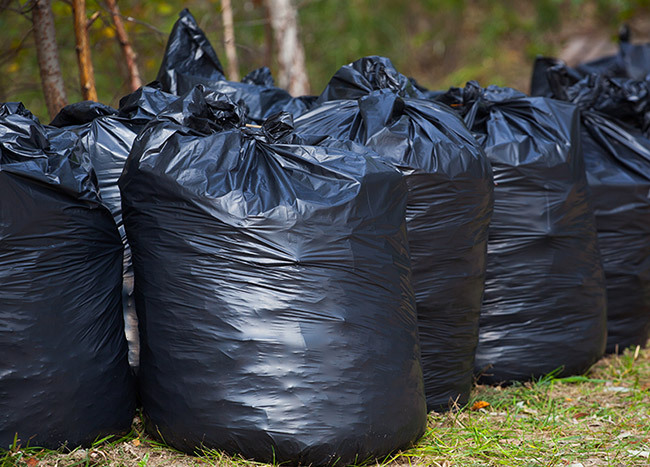 People may tell you this is an effective way to start a fire, but it’s better off being thrown in the garbage because it can release toxic chemicals, especially because so many clothes today are made from synthetic materials, or a mix of natural and synthetic fibers. While we’re mentioning the subject, it’s also good to periodically clean the lint out of your dryer, because it can impede ventilation within the machine and cause a conflagration…and we know you don’t want your clothes to get that hot. Garbage can include many of the items we’ve already mentioned (such as cereal boxes, pizza boxes, and discarded disposable plates). You never know when you might forget something gnarly or non-biodegradable you through into the garbage can, like an old CD or a printer cartridge, and these types of tech items can produce some deadly fumes if burned. Even worse, if something like a discarded spray can is in the garbage, it can literally explode, causing serious injury. You might even think it’s okay to burn biological plant matter, but this has to be approached with caution. It may create some gnarly smells in your home. It’s best to avoid burning anything in your fireplace that isn’t supposed to be there, both for the safety of those enjoying the fire (and in the home) and the longevity of your fireplace. 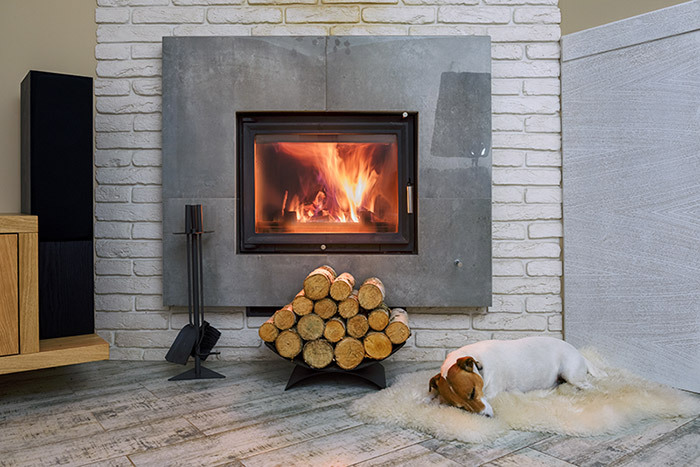 Stick to materials like firewood, duralogs, and pellets…whatever was intended for your fireplace. Burning these other materials may seem convenient, and possibly fun, but they also yield some dangers as well, which can be avoided entirely by not burning them in your home. 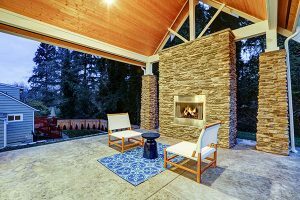 Even if you’re enjoying a fire outside in an open-air firepit, we suggest that you avoid burning these items because the fumes rise up into the atmosphere, affecting the people around you and negatively impacting the environment…which is probably not something you want to proactively do. Remember that there is a wide variety of safe materials available for fueling your fire at a number of different convenient locations, such as the gas station, department store, or drugstore. If you have a safe, dry shed, you can even cut your own firewood and store it for the winter, assuming you know how to heft an axe and chop the right kind of wood. 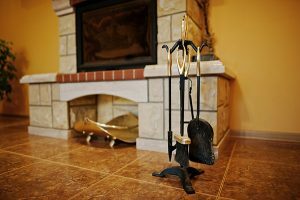 Your fireplace can accumulate creosote if you burn plastic, cardboard, wet wood, and other items that we mentioned in this article. It’s always important to inspect your chimney and clean it at least once a year. Early Times can inspect and sweep your chimney. On top of that, we also specialize in fireplace repairs. We’ve proudly served Chicagoland since 1985, you can speak to a specialist and get a free quote today.